“Fulham have commissioned a statue of George Cohen, part of England’s World Cup-winning side in 1966, which will be unveiled at Craven Cottage in October. The 76-year-old spent his entire career with the Whites, playing 459 times for the club between 1956 and 1969. 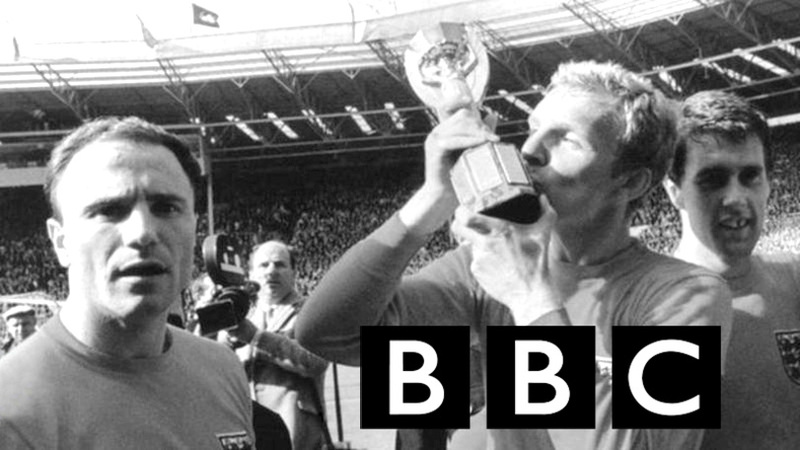 A right-back, Cohen won 37 caps for England and featured in every game as the Three Lions won the 1966 World Cup. Cohen, who is a club ambassador for Fulham, was awarded an MBE in the New Year’s Honours in 2000.